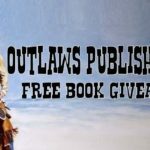 Outlaws Western Hitmakers David W. Bailey And Frank Atwood Now Have Western Series Pages! 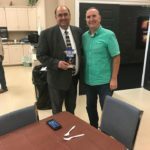 Danny Rigel, Sheriff of Lamar County, MS Endorses “The Bible And The Badge” From Pastor Jim Burnett. 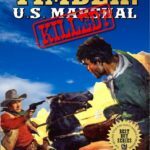 “Timber: United States Marshal: Killed?” Is The Brand New Smash Hit Western From Fred Staff! 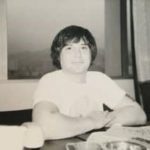 There’s a new adventure coming to town! Yes… the stage is going to bring a brand new adventure collection from Scott Harris, Justin Harris, Tracy Thurman and many more… a collection you won’t want to miss! A Gift For You! 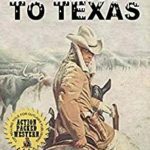 Catch “Cimarron Jack’s Real Wild West” Free On Kindle Throughout Wednesday 24th October 2018! 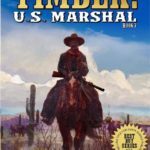 A Brand New Hit “Timber: U.S. Marshal” Novel On The Way From Robert Hanlon! 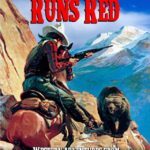 Never Shoot A Woman: Caz: Vigilante Hunter: A Brand New Western Release From Scott Harris!